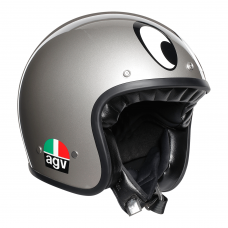 In 1954 the AGV fibre jet helmet was born. 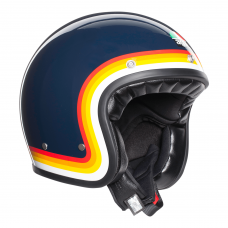 Over the years this iconic helmet has been superseeded by the full face helmet. 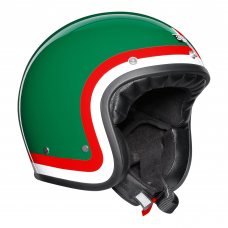 But only in the world of motorcycle racing. 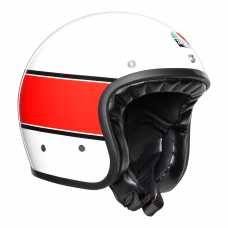 The open face helmet is still fashionable and as popular as ever. 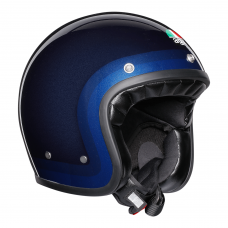 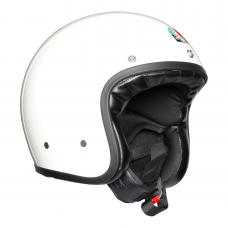 The X70 re-embodies the eternal allure of the original open face motorcycle helmet and combining it with the modern safety and industry standard.